Eurofins has launched a new ‘holistic’ workplace drug testing service to combat the growing drug use in the UK. The UK’s growing drugs culture is responsible for a rapid increase in the adoption of workplace drug and alcohol testing by businesses in the UK. In order to keep staff safe and allay fears of workplace accidents, employers are proactively implementing drug and alcohol testing policies, which are usually preceded by an ‘amnesty’ period, allowing staff with dependencies time to address their problem ahead of being screened for the presence of drugs or alcohol. 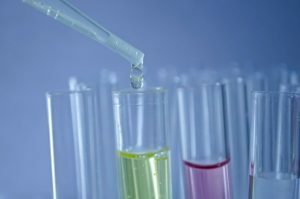 Eurofins, an analytical testing provider, launched its new workplace drug and alcohol testing service (EWDT) at Safety & Health Expo recently. In May, Home Office minister Ben Wallace described the UK as ‘Europe’s biggest consumer of cocaine’, a trend that is fuelling growing levels of violence and anti-social behaviour, which according to Eurofins, has major implications for UK plc. The problem, says Eurofins, is such that the market for workplace drug and alcohol testing will rise from £167 million today to £231 million by 2019 – more than a 40% increase – as businesses look to protect their staff and their reputations. Cocaine and cannabis are the most common drugs detected in the workplace, but there is a growing trend towards abuse of prescription medication, NPS (novel pyschoactive substances) or so-called ‘legal highs’ and steroids which, according to experts, can trigger aggression. McCutcheon said that drug testing was mandatory in a number of industries, including the railway sector, but the harmful implications of letting drug and alcohol abuse go unchallenged were such that a wider selection of businesses were opting for implementing drug and alcohol testing policies or enhancing existing policies. Workplace drug and alcohol testing is now common across a wide range of sectors including the construction industry, where due to the high risk operational environment, extreme care has to be taken in all areas of work. Workplace drug and alcohol testing is also widely used in many other sectors including maritime, aviation, manufacturing, food-processing and logistics. “Gone are the days when employers could ignore drug and alcohol abuse. The drivers for this are more rigorous regulation including the Corporate Manslaughter Act, and a greater emphasis on health and safety in the workplace,” said McCutcheon. Because the testing regimes – based upon urine and saliva are extremely accurate and even hair samples which provide a history of drug abuse, he explained that firms will have to give employees the opportunity to cease drug taking before a workplace drug and alcohol testing policy is implemented. “It will be normal for businesses to announce amnesties ahead of drug and alcohol testing policies being introduced. This will allow people to discreetly raise the issue with their employers, particularly if they have addictions to prescription or recreational drugs. It is a better and more pre-emptive way of dealing with the issue than for an individual’s dependency to be established by the new testing policy,” added McCutcheon. He said the UK lags behind the US, where drug testing policies and regimes are common place there and have been a fact of working life for many years now. Eurofins acquired LGC Forensics and Security Division, the UK’s largest forensic toxicology service in October 2017. This provided Eurofins with the opportunity to reshape the European workplace drug testing market with a unique scientific consulting and expert witness service, beyond the laboratory. 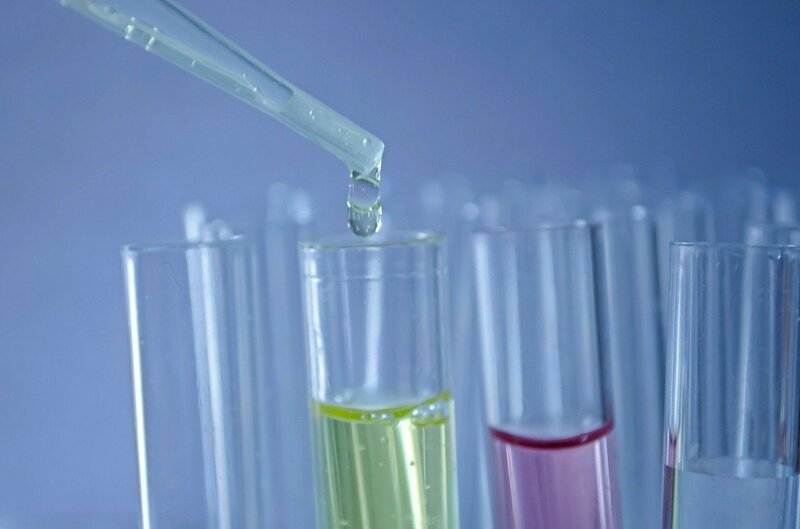 Growing UK drug culture requiring rigorous workplace testing policies Eurofins has launched a new 'holistic ' workplace drug testing service to combat the growing drug use in the UK. It would be useful to know where the evidence for this article is coming from. I have read 2 reports from the NHS recently one stating that the UK drug use was steady rather than increasing also going on to say that it is lower than a decade ago, the other stating that drug use is most prevalent in those inactive from work or unemployed rather than this in work.